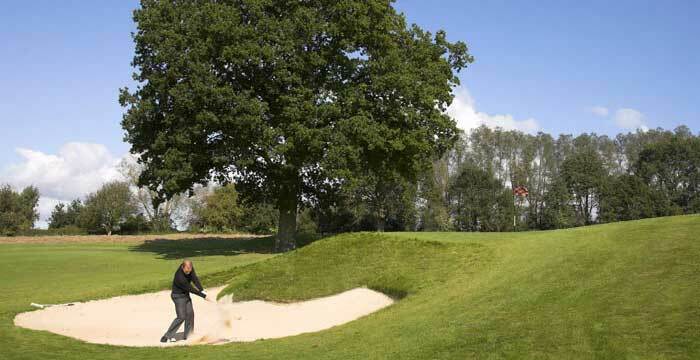 Tylney Park … Where Golf is our Passion! 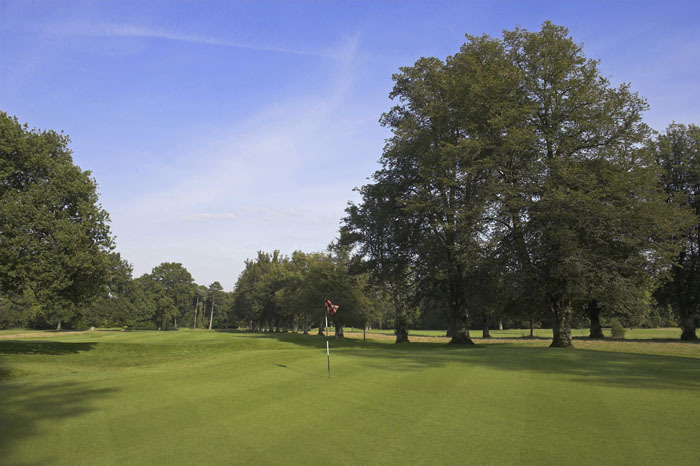 Tylney Park is a friendly member focussed golf club set in 200 acres of beautiful Hampshire countryside within easy reach from the towns of Basingstoke, Fleet, Farnborough, Camberley and Farnham. 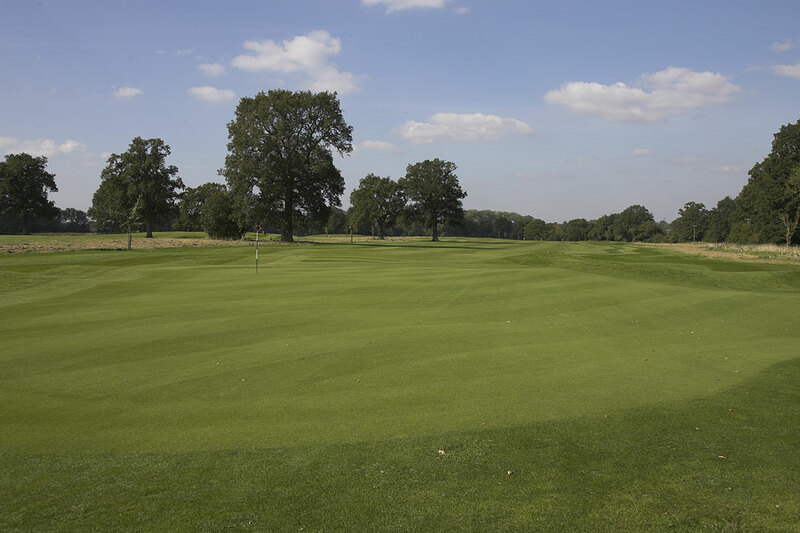 We welcome all types of golfers, whether you are just looking for a round of golf, a venue for your golf society/corporate golf day or membership of a quality golf club then Tylney Park is the place to be. Have you visited Tylney Park recently? 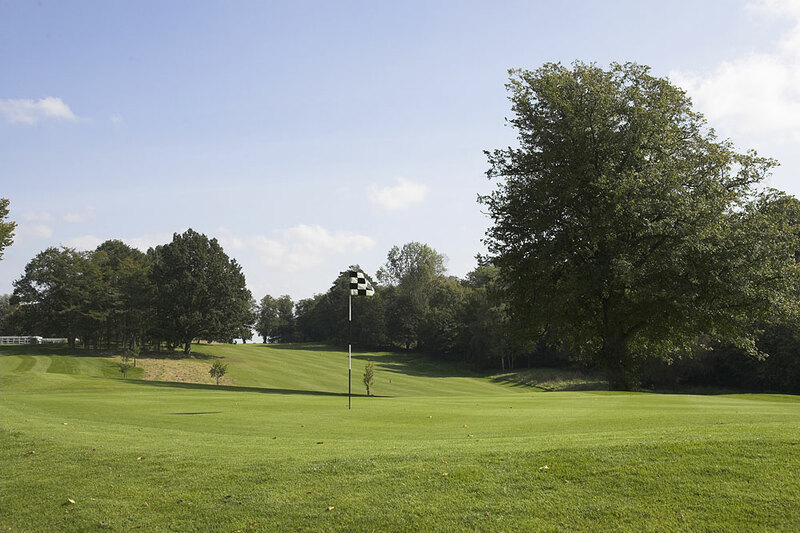 We continue to invest in the golf course and clubhouse with new pathways, extended drainage, improved changing facilities and other club amenities, we look forward to welcoming you to Tylney Park GC very soon. 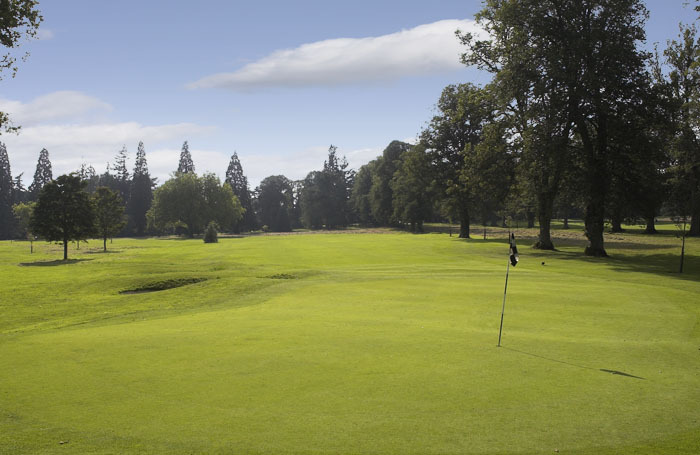 The course at Tylney Park provides a thoroughly enjoyable challenge for all levels of golfer, making it the perfect venue for your next society or corporate golf day. Our management team have a wealth of knowledge and experience to host and help you plan your golf day or simply offer you a warm welcome on the day. 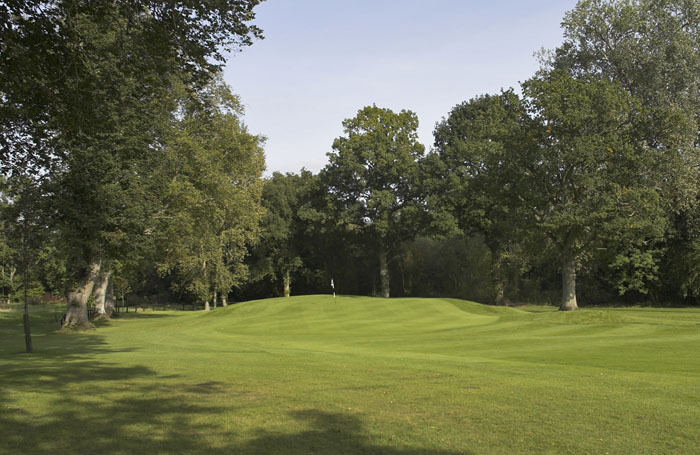 Tylney Park an inclusive friendly golf club near Basingstoke, is managed primarily for the benefit of our club members and guests. 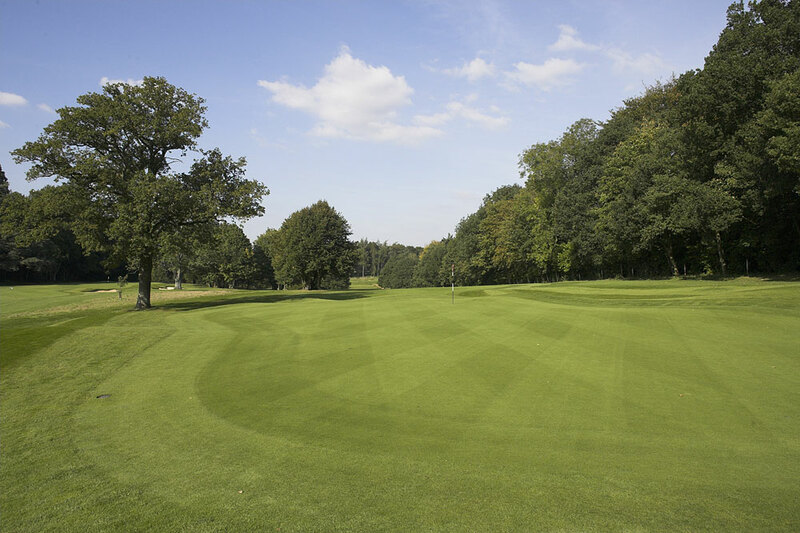 With some of the finest and most interesting greens in the area, you are sure not to tire of playing at Tylney. But with variety in mind, your membership also entitles you to a number of reciprocal agreements with other top golf clubs. 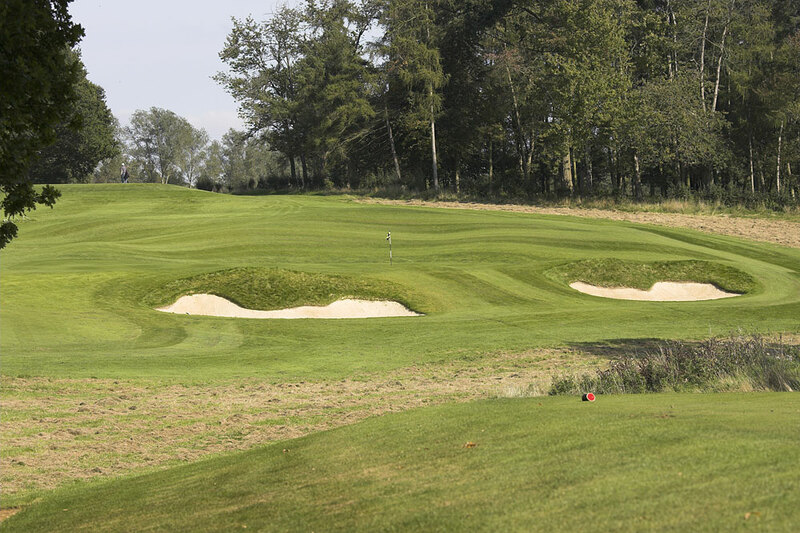 Whether you are looking for a Championship Course to challenge your every shot, or simply to enjoy your golf in wonderful surroundings, visitors are always made to feel very welcome. 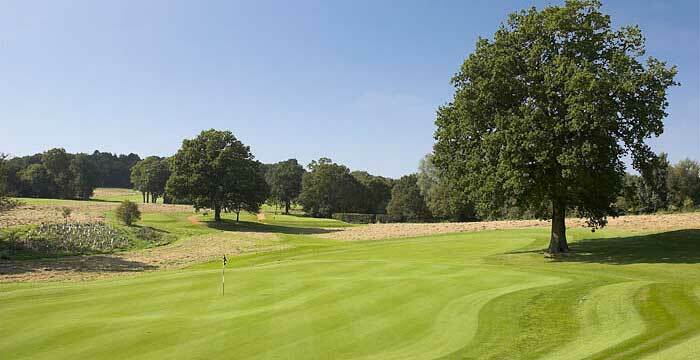 Arrive early and take advantage of our comprehensive practice facilities and well stocked shop. We look forward to seeing you very soon! 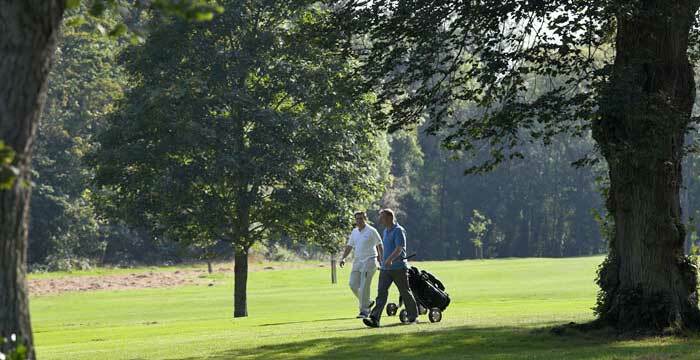 MEMBERSHIP EXPERIENCE - £102.00 UNLIMITED GOLF! 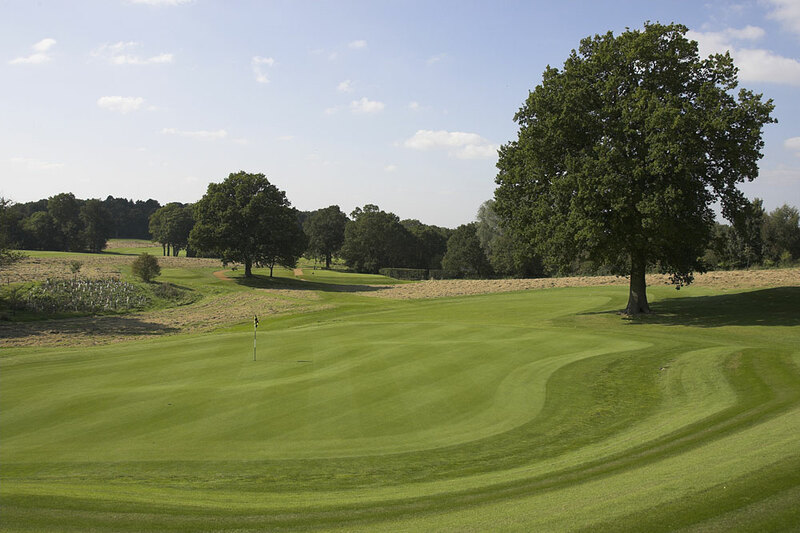 We are pleased to invite a limited number of golfers to become a Tylney Park Member for a MONTH for the price of ONE MONTH'S MEMBERSHIP - Register NOW! (subject to terms and availability).